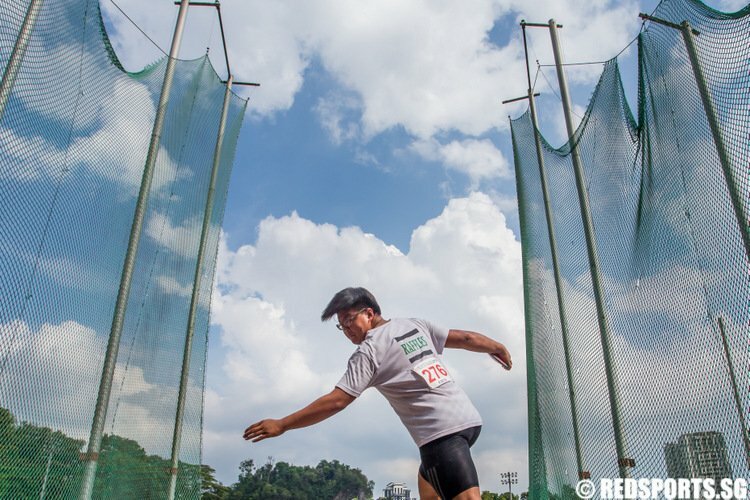 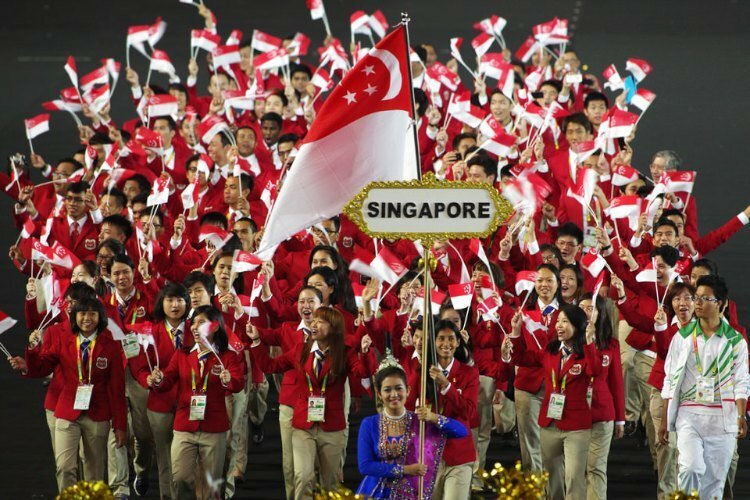 Singapore bagged one silver and two bronze medals on the last day to total four medals for their campaign. 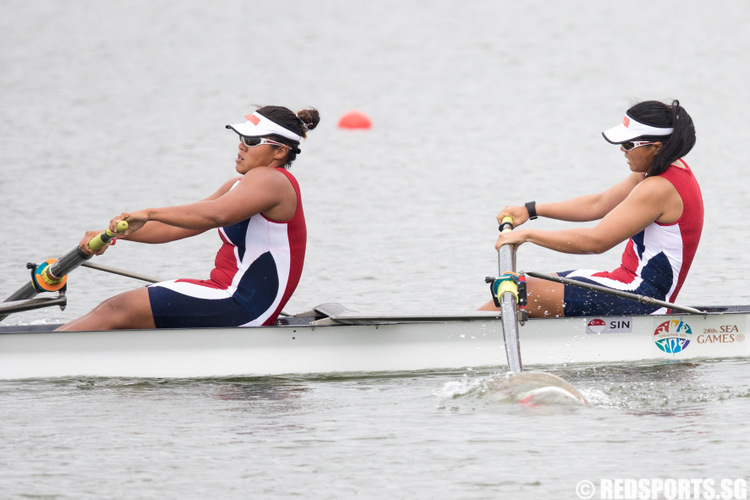 Joan Poh and Joanna Chan outlasted their competitors to clinch bronze. 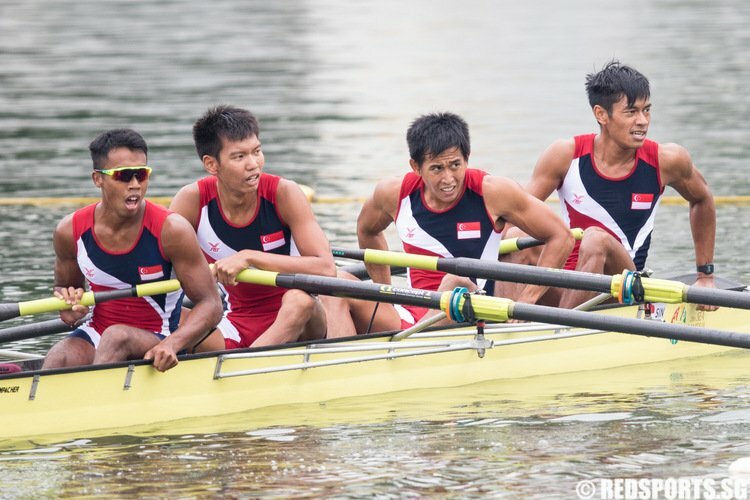 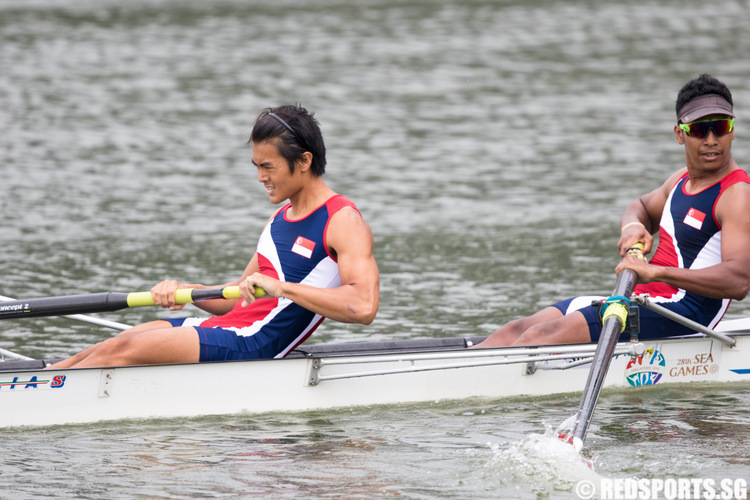 Singapore’s team of Syahir Ezekiel, Nadzrie Hyckell, Pek Hong Kiat and Lee Zong Han registered a timing of 3:05.25 to come in second.